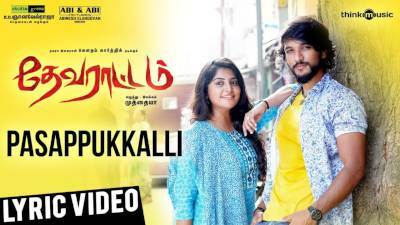 MADURA PALAPALAKKUTHU SONG LYRICS– Officially Think Music India has published first song from Tamil film, Devarattam featuring Gautham Karthik and Manjima Mohan in lead roles under Muthaiya direction and K.E. Gnanavel Raja production. 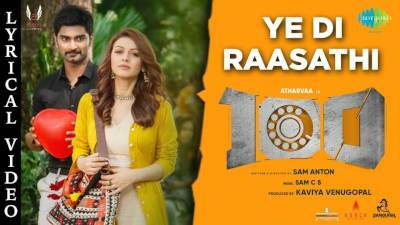 Sung by Nivas K. Prasanna, Vijay Sethupathi, Priyanka Deshpande and Niranjana Ramanan. Music composed by Nivas K. Prasanna. 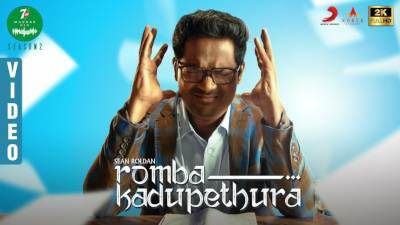 Madura Palapalakkuthu Song Lyrics scored by Mohanrajan. 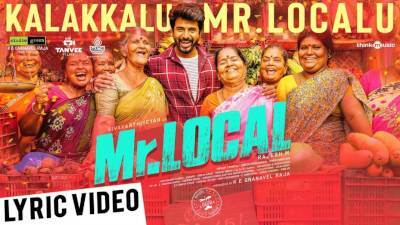 Enjoy the full “Madura Palapalakkuthu Song Lyrics” below.